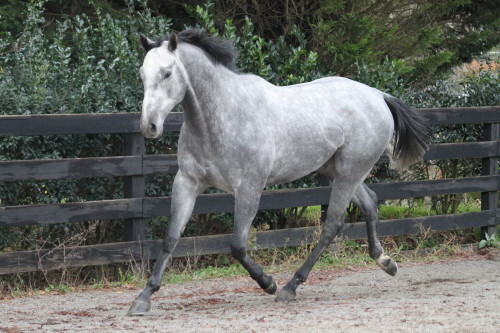 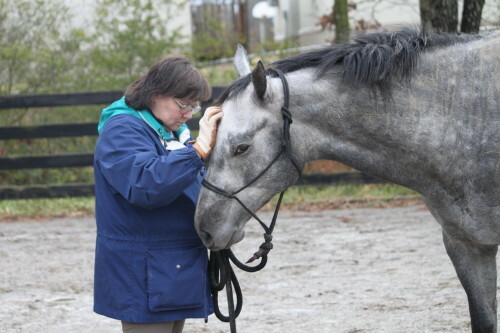 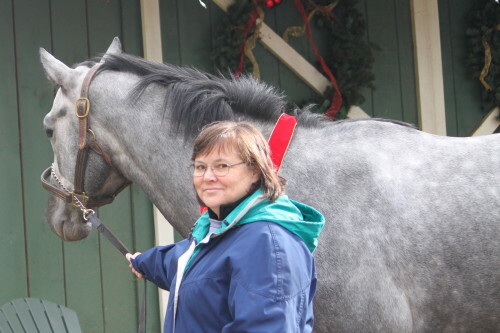 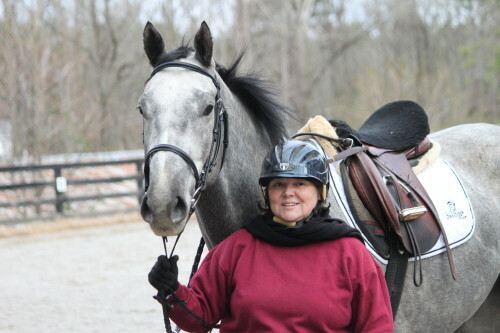 Read more OTTB Success Stories . . .